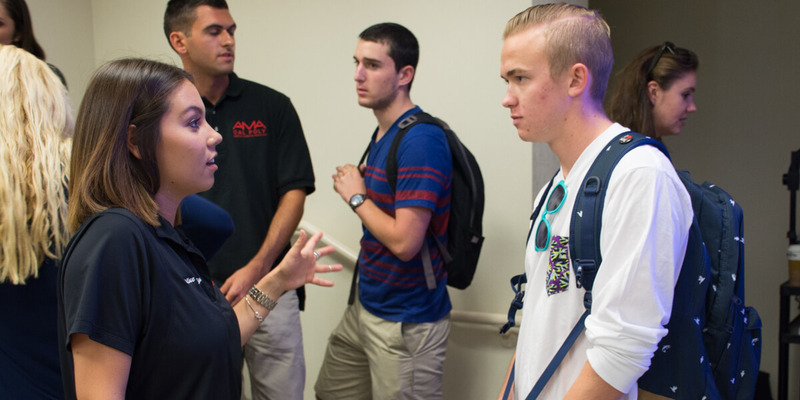 Connecting current Cal Poly AMA leaders with future leaders. Our mentorship program is a one-on-one peer support program where AMA members receive guidance in personal, professional, and academic growth from current AMA leaders. It is a great opportunity to get more involved in AMA and make lasting connections with fellow members. Official “Marketing Mixer” events will be hosted to help connect AMA official members with mentors. 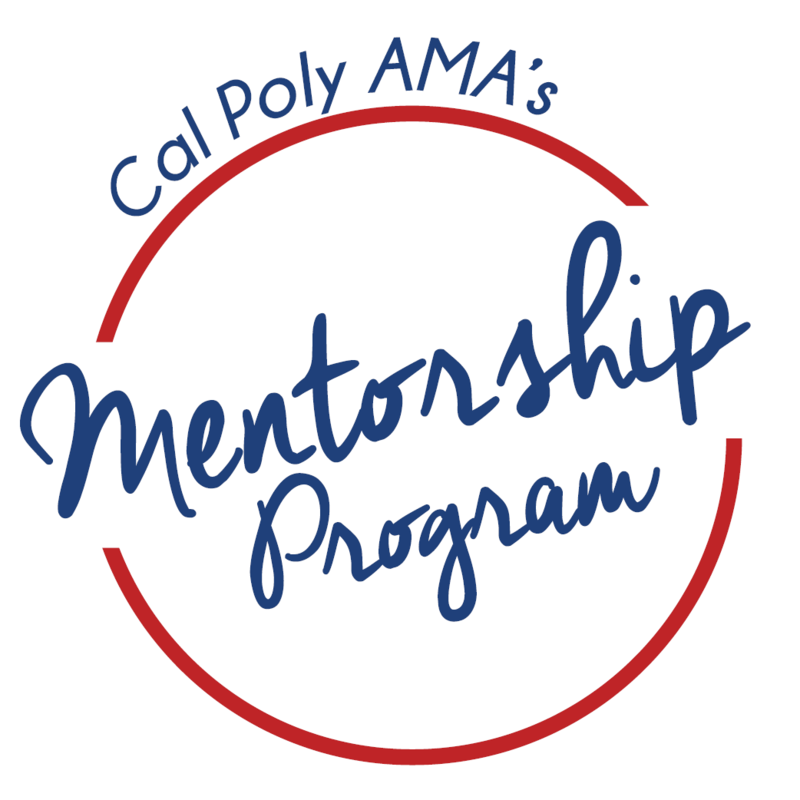 Mentees are any Cal Poly AMA official member.